We will contact everyone as soon as the tour schedule has been released. England will most likely be playing 2 Tests in Sri Lanka in March 2020. Known as the ‘teardrop of India’, Sri Lanka nestles in the azure waters of the Indian Ocean. A beguiling island with a rich and chequered past, you’ll find it hard to pick a highlight from the many fascinating sights and experiences you will encounter on tour. Sri Lanka is an island bursting with temples, gigantic Buddhas and ancient cities. 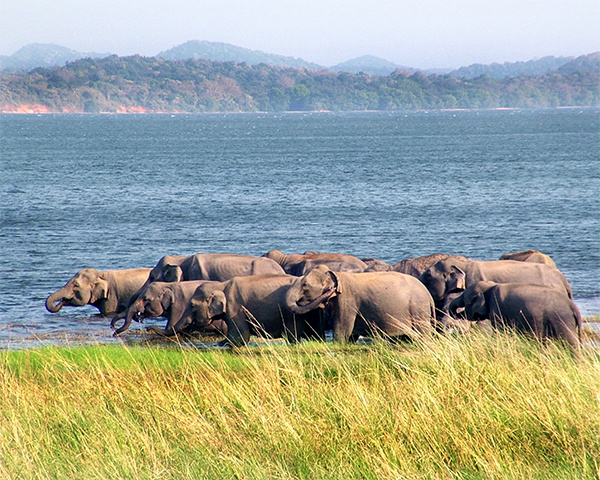 There are beautiful beaches, tea plantations and National Parks where elephants and leopards roam free. To pre-register your interest please enter your details below and we will notify you as soon as our tour details become available. Simply click the following link and complete our online registration form.